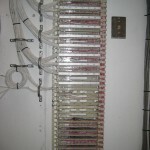 Terminating a cable is very important activity while laying down structured cables for networking. 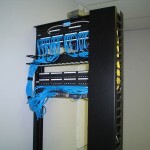 Terminating is the process that involves terminating a Cat5, Cat5e or Cat6 network cables with the help of RJ 45 connectors. 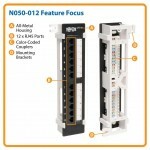 For this one would require crimping tools Cutting tool, and UTP cable stripping tool. 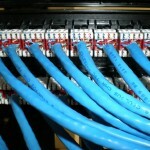 Of course, Dont forget that these cable need to be labeled for future reference. 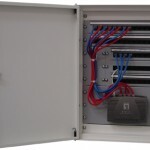 In Toronto, Customers also have the need to terminate their Rogers or Bell Coax cable to multiple rooms. 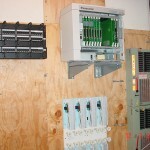 Leslievillgeek has extensive experience in laying and supporting structured cabling for it’s Residential and Business clients in Toronto. 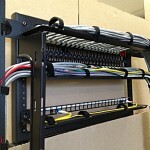 Call us today for all your cabling needs.